It might be time for us to rehabilitate Tom Cruise. He’s long reigned supreme as America’s favorite weirdo actor celebrity, and it’s his own fault. Who could forget that appearance on Oprah years ago when we all realized just how strange of a bubble the man lives in. That just opened up a pandora’s box of oddness that directly relates to the shady organizations the man associates himself with. We’re a small-time website here, so we’re not going to name names and risk being targeted by outfits who’ve taken down much bigger than us. Just Google the man and prepare for a wormhole of weirdness. Yes. That’s one way to put it. But what’s also cool about Edge of Tomorrow is that it’s a cult hit. 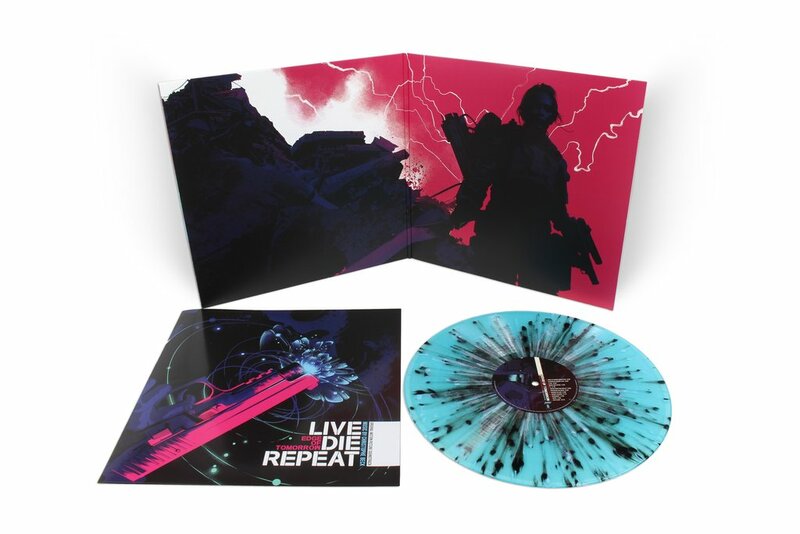 And Mondo knows their cult hits, which is why they’re showing us their chops by releasing the soundtrack. Christophe Beck is an accomplished composer, and it doesn’t hurt that he did the music for the Buffy the Vampire Slayer series. Mondo just gets the cool factor involved in this. The Edge of Tomorrow’s soundtrack sounds like the pounding, pulsating score you’d expect from a Summer blockbuster. Every track sounds like troops preparing for the battle of their lives. It takes you right into the action, forcing you into it, only to dissolve…and repeat. That’s not to mean that Christophe Beck’s music is monotonous in any way. Quite the opposite: he’s managed to incorporate distortions and pulsating sounds into each subsequent track, upping the ante as the movie progresses. The plot is clearly evolving, but we don’t quite know where. Mondo is the king of style and substance. 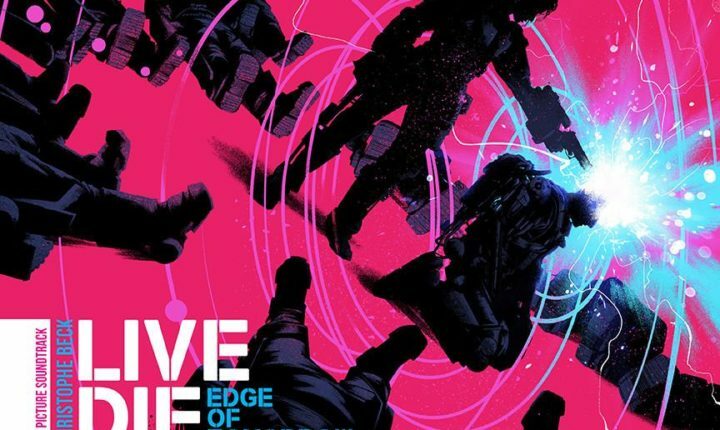 Edge of Tomorrow’s soundtrack has beautiful artwork by Matt Taylor (far surpassing the art that accompanied the theatrical release) on gatefold vinyl and pressed on double 180g “gram omega” vinyl. It’s the full package.